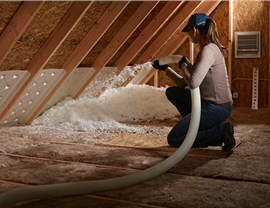 Increase the energy efficiency of your home with our easy-to-install attic insulation. If you’re looking for ways to make your Minnesota home more comfortable and energy efficient, consider updating your insulation. Your attic insulation prevents conditioned air from leaving your home, and according to the Department of Energy, adding insulation can decrease your home’s heating and cooling loss by more than 30%—and that can result in significant energy savings. Since 2000, New Windows for America has helped thousands of homeowners shore up the energy efficiency of their homes by providing the top-rated products and expert installation. Our commitment to excellence has earned us A+ accreditation from the Better Business Bureau and thousands of positive customer reviews. 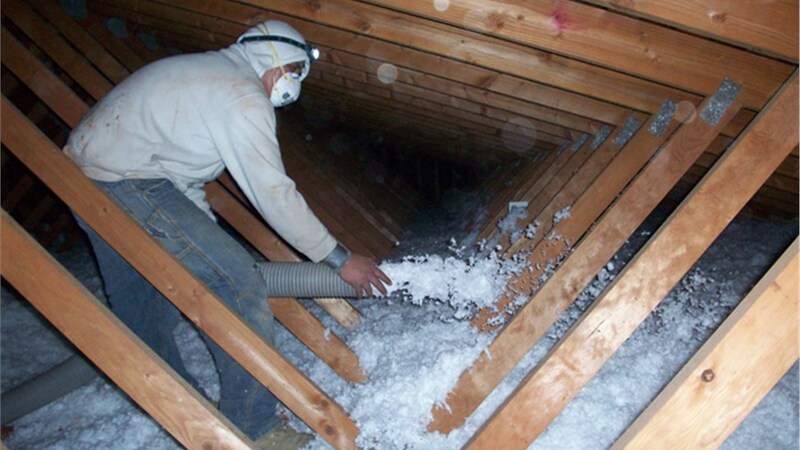 For attic insulation and other energy-efficient home updates, we’re Minnesota’s home remodelers of choice! Drafty Spots: Don’t automatically blame the windows! 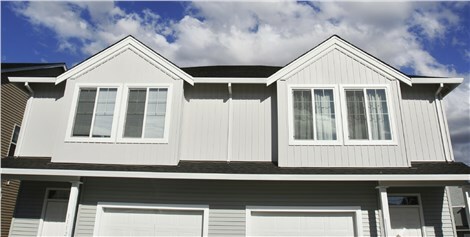 It could be inferior insulation allowing warm air to escape and cold drafts to enter your home. Inconsistent Temperatures: A well-insulated home should maintain a consistent temperature throughout the rooms of the house all day and night. High Energy Bills: When your home is properly insulated, your HVAC system won’t have to work as hard to maintain a comfortable temperature. Wetness or Damage: If you notice moisture on the insulation, it’s definitely time for a change as moisture reduces its thermal efficiency and may create mold or structural damage. Mold and signs of animals in the insulation also pose hazards to your home and your health. Ice Dams or Icicles: Ice buildup on your roof or gutters is another issue that may be helped by upgrading your insulation. Ice dams can cause water to seep into your home and create moisture damage in your home’s ceilings. These are a few of the many questions we get from homeowners—and we’re happy to take the time to answer them! Do I really need attic insulation? Yes! In any climate, it’s good idea, but in Minneapolis it’s a must in order to retain your home’s heat and keep your energy bills in check. What type of insulation is best? 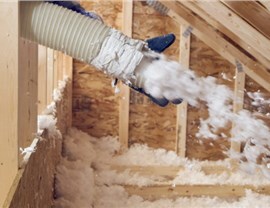 In this area, blown-in fiberglass is a smart choice, and the value offered by Johns Manville insulation makes it ideal for Minneapolis homeowners. 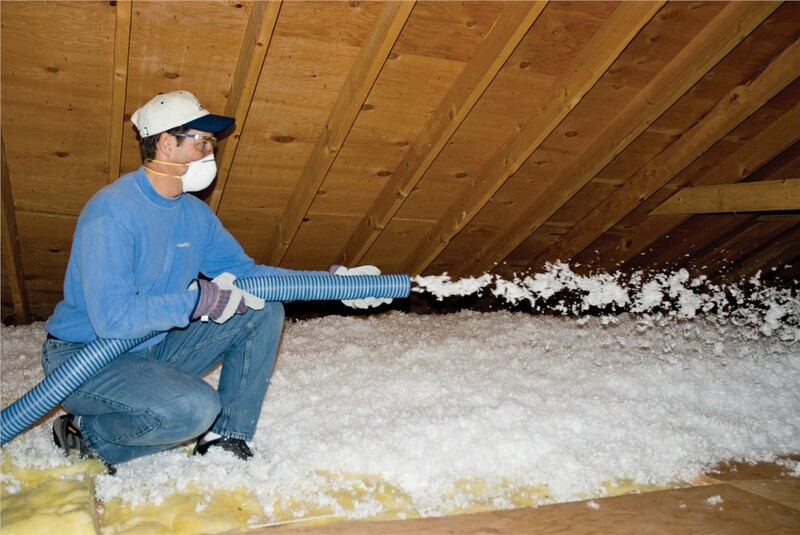 How long will it take to install attic insulation? We can complete the installation in just a few hours, so you can start enjoying the benefits of a well-insulated home right away! The R-Value is a number that describes the insulation’s resistance to heat flow. The higher the number, the greater the insulating power. In a colder climate, higher R-values are recommended. Unlike some other products, this insulation doesn’t settle after installation, so there will be no loss of R-value over time. That means you can rely on years of money-saving energy efficiency. 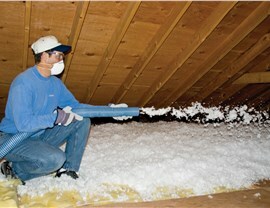 In fact, this insulation is effective for the life of your home. 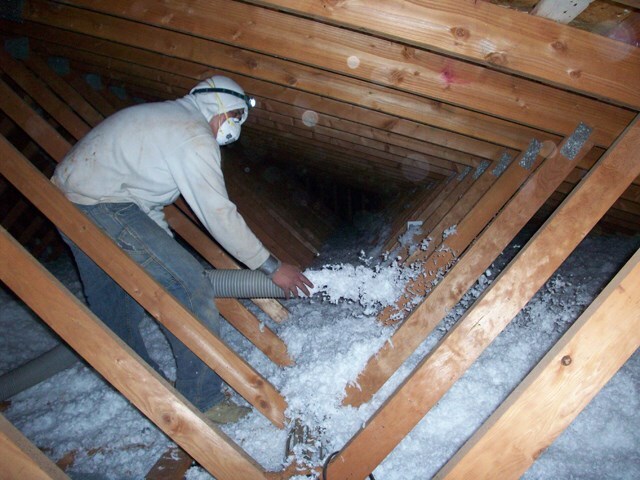 It’s easy to see that installing high-performance attic insulation in your Minneapolis home is a smart investment. Contact us to learn more about our products and services and to request a free, in-home estimate. Give New Windows for America a call today, or fill out our online form now to take the first step towards a more comfortable, energy efficient home.